CybrSec provides schools and educational organizations with security solutions to safeguard student records and to help schools to comply with student privacy regulations. GoldKey® Tokens with b² cryptography are being used by teachers and school administrators to secure access to records for over 2 million students worldwide. As education progresses through the digital transformation, cyber security has become a top priority. Cyber attackers are specifically targeting the identities of students (minors). Stolen student identities have a high value because the lifecycle of fraud goes undetected for much longer than that of adults. Cyber attackers are using high effective strategies such as phishing emails to circumnavigate firewalls and other defenses. School administrators must meet with these challenges to comply with student privacy laws and regulations such as FERPA (Family Educational Rights and Privacy Act). 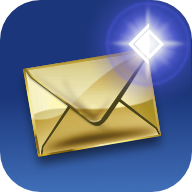 Student information communicated by email, text or video is considered personal identifiable information and must be protected. This is why cyber security is a top priority of K-12 administrators. CybrSec is offering its complete suite of GoldKey Security Services to schools and educational organizations. GoldKey Security Services safeguard private information – protecting students and employees while helping schools comply with federal and local privacy regulations. 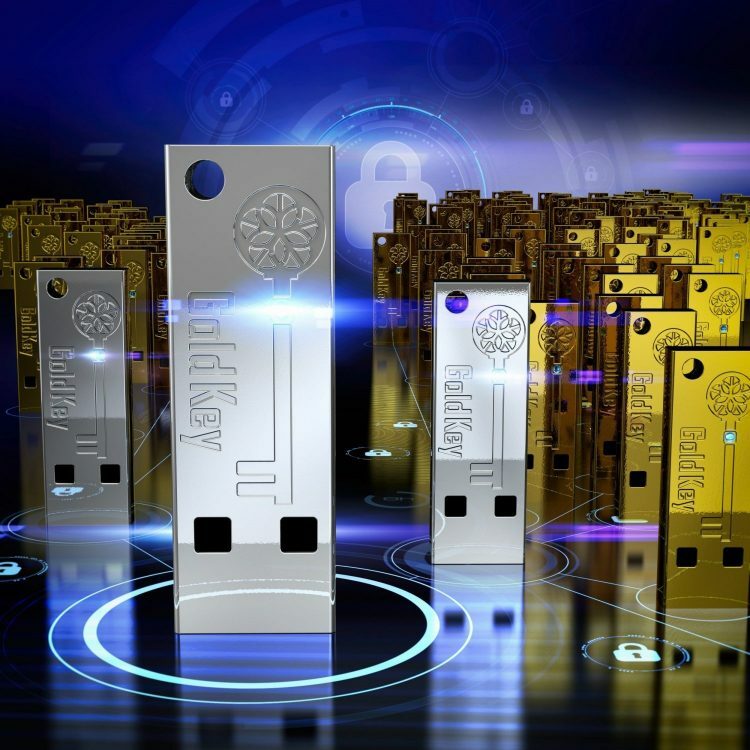 Organizations already using GoldKey for secure authentication, will now be able to offer teachers and administrators encrypted communications and cloud storage – all secured with GoldKey Tokens and b² cryptography. 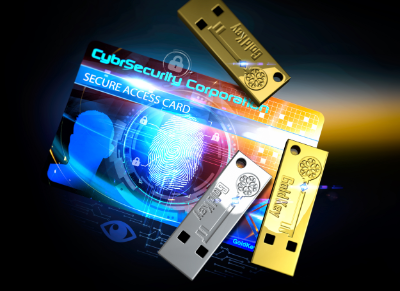 GoldKey Tokens are used to access GoldKey Security Services. 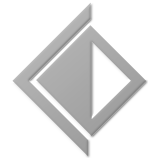 Form factors include USB and card tokens as well as Soft-tokens for mobile devices. Personally Identifiable Information (PII) of minor children is an especially prime target for identity theft. A young person’s data has a longer life span, thereby creating a higher-profile risk for liability, and greater destruction of trust and reputation. GoldKey Security Services provide educators with the collaboration and communication tools they need to perform their missions, while keeping private information secure. GoldKey safeguards digital assets from theft, misuse, and loss, while helping schools comply with federal privacy regulations. Request a quote to see what it would cost to deploy GoldKey Security Services at your school.